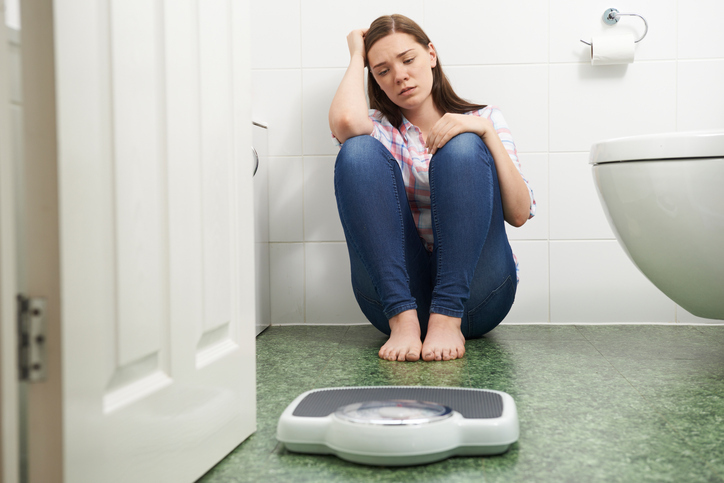 CROSSDREAM LIFE MAGAZINE: Does Being Trans Increase Your Risk For An Eating Disorder? Does Being Trans Increase Your Risk For An Eating Disorder? New research indicates that being transgender increases the chances of having an eating disorder. An article over at Refinery 29 presents several possible explanations: Body dysphoria, the stress that follows from belonging to a minority, trauma, bullying, how your parents treat you.